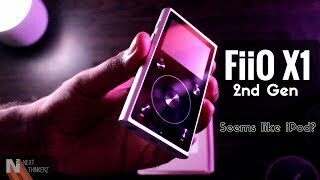 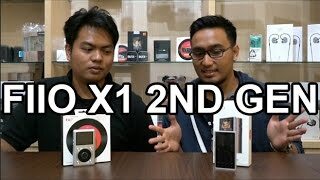 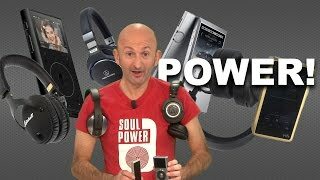 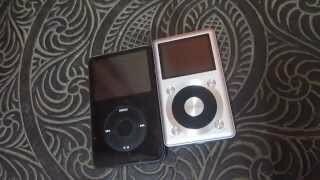 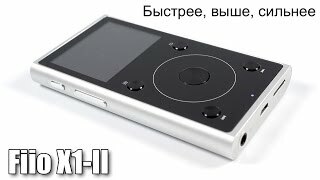 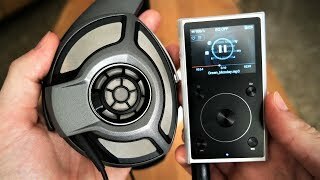 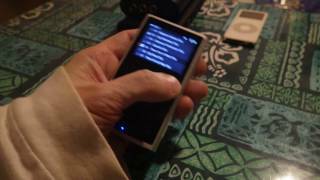 FiiO X1 2nd Gen Unboxing and Overview - The Cheap iPod? 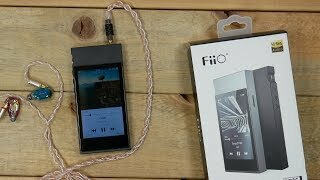 FiiO M3 Review - Best DAP Under $100? 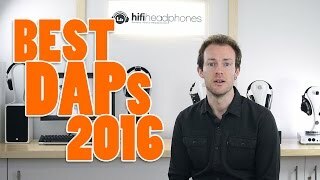 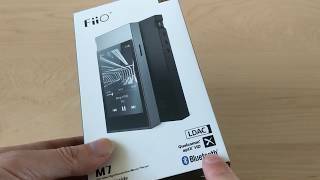 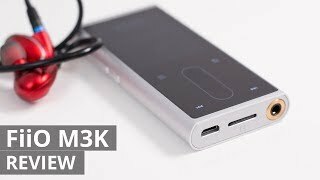 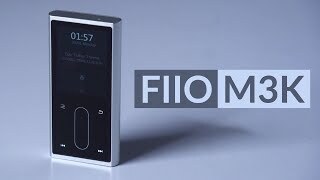 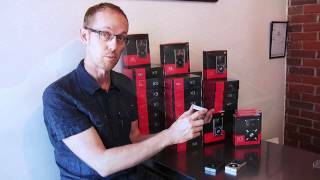 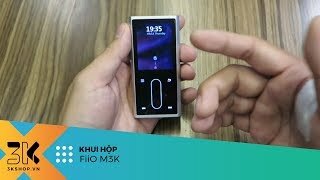 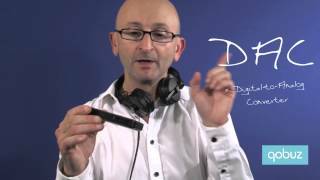 FiiO M7 unboxing/overview + Shanling M0 overview - Good value DAPs!